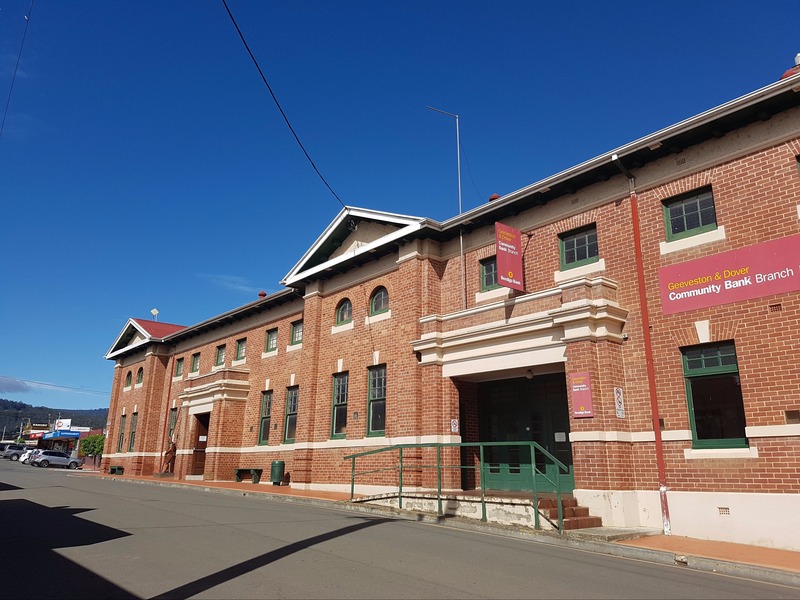 The Geeveston Visitor Centre, located in the impressive red brick building in the centre of town was the former Town Hall built in 1914. 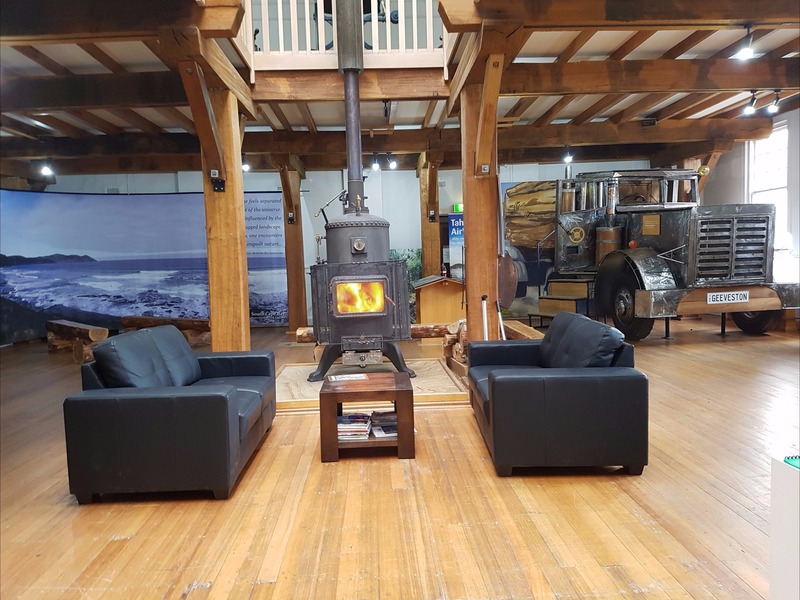 Open 7 days a week, knowledgeable and friendly staff provide up to date travel information, itineraries, tour suggestions and a free booking service for Geeveston, the Huon Valley, the Far South and other regions around Tasmania. Geeveston is known as the gateway to the southern forests and the Hartz Mountains National Park, the centre is a booking agent for Tasmanian National Parks passes and also provides information on walks within the region. The Geeveston Visitor Centre contains a providore with local food, wines and ciders, a gift shop with souvenirs, books, maps and artwork by local artisans. Visitors can view a working wood turner located within the centre. 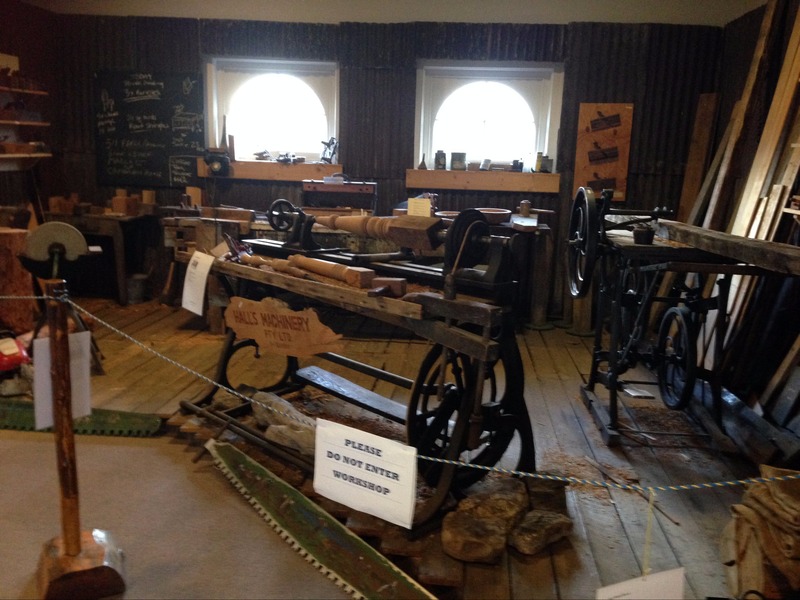 Museum located on the mezzanine floor contains local history and artifacts, particularly machinery associated with the timber industry. Visitors can also learn about the Australia’s biggest trees that are located close to the township of Geeveston, purchase products from the beautiful native timbers of Tasmania and view an impressive two-thousand-year-old cross section of a Huon Pine tree. Awesome playground and platypus walk is located in adjacent Heritage Park.